I read this article and found it very interesting, thought it might be something for you. The article is called “Coachella” | Monday Morning Motivate and is located at https://www.thesouldynamic.com/coachella-monday-morning-motivate/. Count ’em…nine. Nine springs, nine summers, nine desert trips. What started as “inspirational fuel for the soul,” has lead to countless sunsets, new experiences, and awesome memories. On Thursday we embark on our ninth trip to Indio. To some, this might feel excessive to others overdone. To us, there’s magic on them polo fields. It’s energy captivating and reverberation exhilarating. Here’s to the music, the friends, the experience. 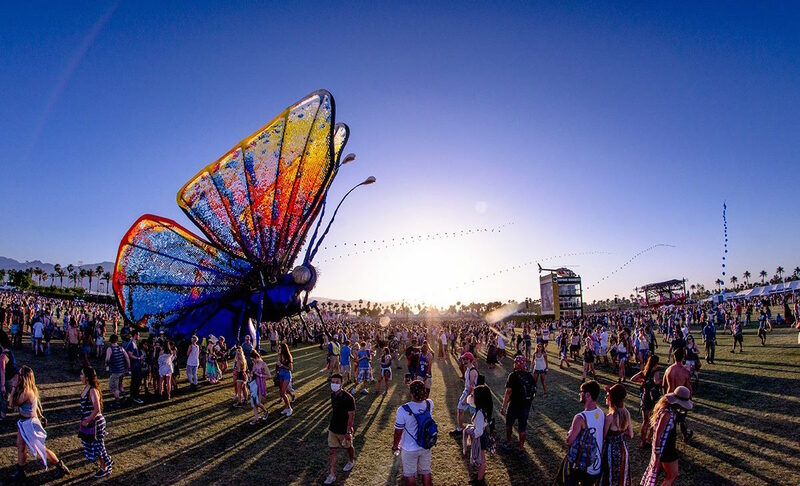 May your Coachella week be filled with peace, love and perfect sunsets to make your heart full and your spirit warm. See you on the polo fields.